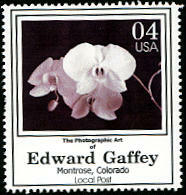 This stamp portrays the same delicacy as the original photograph and the fragile orchid depicted. Photography Poster Stamp image area measures 1-9/16" W x 1-7/8" (4cm x 4.4cm). All stamps offered for sale are in New/Mint/UnMounted condition. 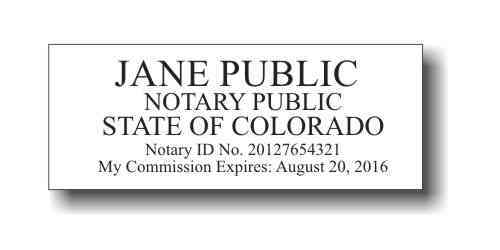 As a collector of fine stamps too, we understand your concern for owning stamps that are in only the best condition possible. As such, we take great care to package your collectable stamp purchase for transportation. Stamps are protected in glassine envelopes with stiffeners for this purpose. All stamp orders are shipped USPS Priority Mail with Delivery Confirmation service.